Capture all the special memories of your day. for a limited time only, We’re giving away $1,500 toward your wedding photography! Simply book your 2019 wedding date to receive this very special offer. The Royal Pita Maha is owned by the king of Bali! 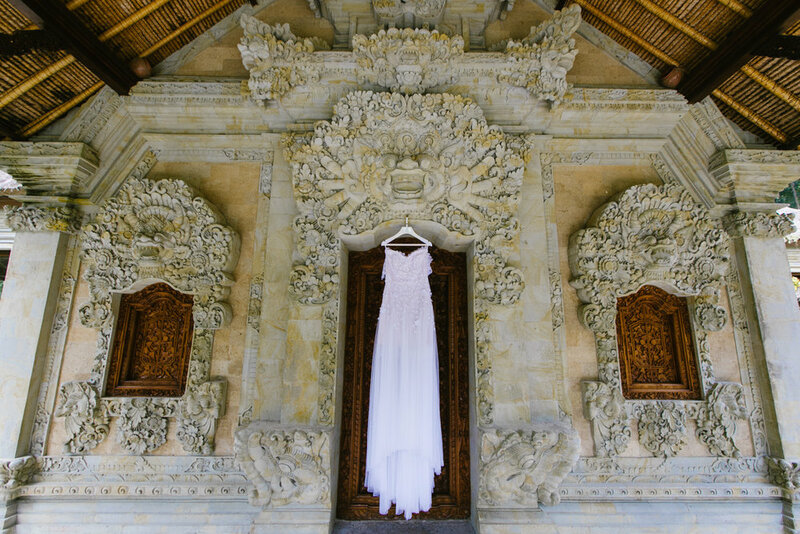 Set on the most beautiful hillside in Ubud, it’s a 5-star resort with the most beautiful photo backdrops imaginable. Your wedding day goes so fast, a great photographer will capture all the action and precious moments, big and small, so you can look back on your wedding and re-live your special memories. For a limited time, your wedding photography just got more affordable, so you can splurge that little bit extra elsewhere! 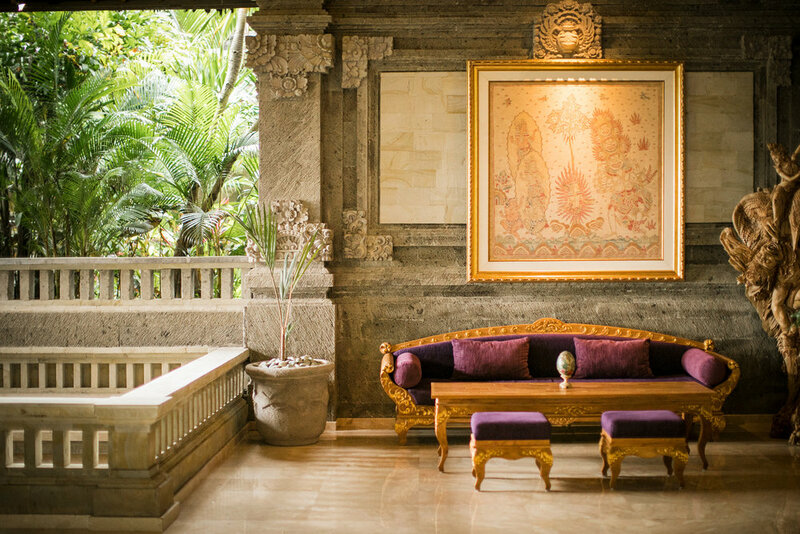 The Royal Pita Maha was created by the king of Ubud as a place for guests to experience true Balinese style and luxury. As the king, he chose the best land in Ubud for his creation. Your arrival is greeted by one of the most jaw-dropping views as you enter through the lavish reception lounge and gaze out at the valley below. The Royal Pita Maha defies gravity, clinging to the side of the hill and capturing the incredible views down to the river carving its way through the valley. 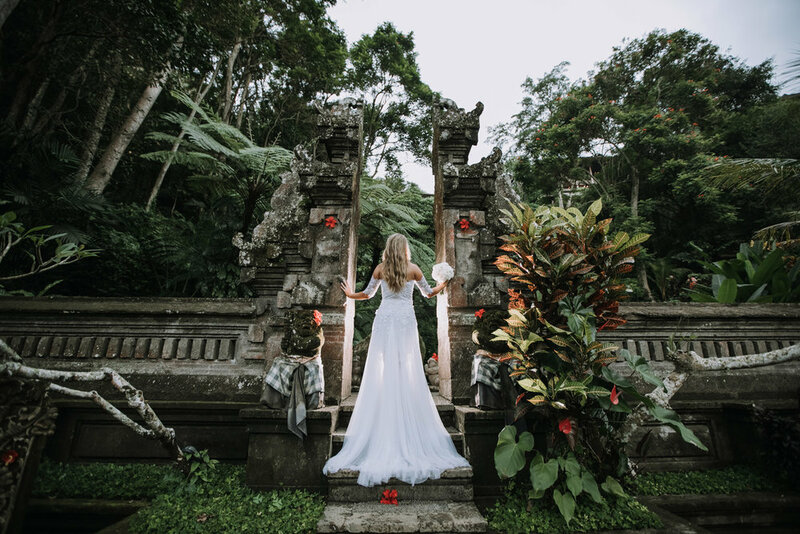 Everywhere you look, you find some new detail – from the fresh flowers lovingly placed by the staff each day, to the intricate stone carvings that adorn each surface, to the lavish gardens with unexpected pools and lush greenery as far as the eye can see. Many exclusive luxury resorts feel the same, like they could be anywhere – not the Royal Pita Maha. Here, you immerse yourself in all the things that make Bali so special. 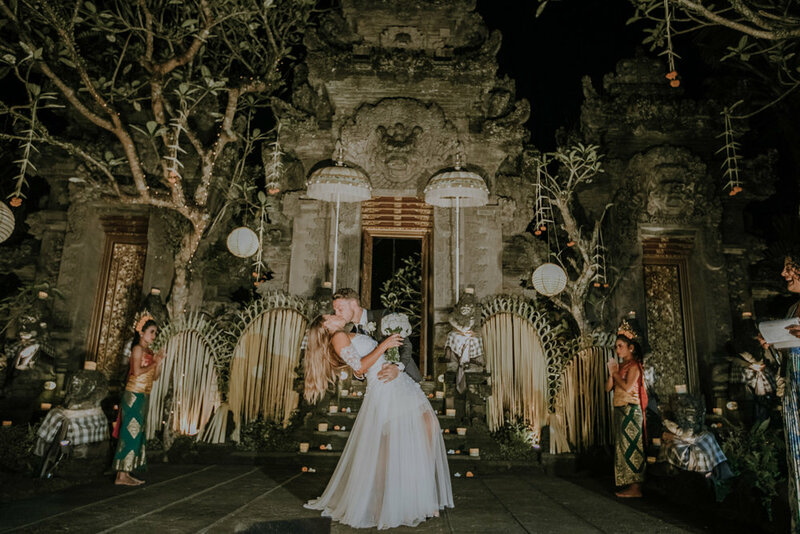 From the stunning natural beauty of the island, to the deep spirituality of Balinese culture, to the famous opulence of Bali’s architecture and design, this is your chance to make the most of getting married in Bali. Inclusive wedding packages so you can relax and enjoy yourself. 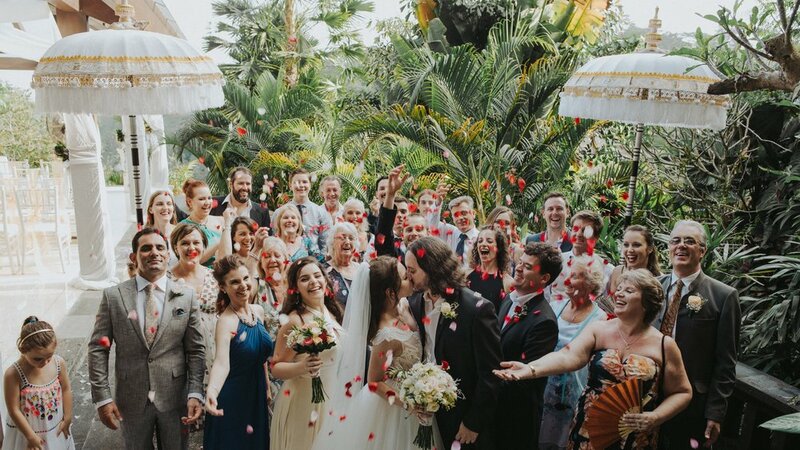 Botanica Weddings offer inclusive wedding packages for the Royal Pita Maha, covering the food, drinks, ceremony, flowers, hair and makeup, entertainment, wedding planning…the list goes on! We’re here to help you each step of the way, so all you need to do is relax and get excited for the biggest day of your life at the beautiful Royal Pita Maha. Capture all your precious memories and save thousands of $ with this limited time special offer! Offer available for a limited time only, so enquire now to get $1500 for your wedding photography! Valid only for new bookings in 2019. Valid only for full-price weddings 30+ guests. Offer may be changed or withdrawn at the discretion of management at any time.